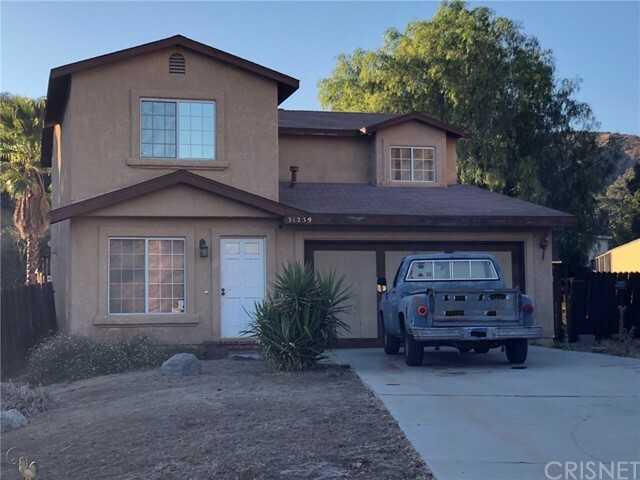 Come and see this two-story home on a private flag lot in Val Verde! Some of the great features include: Large lot, Long driveway perfect for parking multiple cars or working on your toys, Open kitchen looking into the living room, 3 bedrooms upstairs, Direct access 2-car garage, Large backyard perfect for creating your own entertainer&apos;s paradise, and so much more! This will be a wonderful place to call HOME!!! Based on information from CARETS as of 20/04/2019 07:00:00 AM. The information being provided by CARETS is for the visitor's personal, noncommercial use and may not be used for any purpose other than to identify prospective properties visitor may be interested in purchasing. The data contained herein is copyrighted by CARETS, CLAW, CRISNet MLS, i-Tech MLS, PSRMLS and/or VCRDS and is protected by all applicable copyright laws. Any dissemination of this information is in violation of copyright laws and is strictly prohibited. Any property information referenced on this website comes from the Internet Data Exchange (IDX) program of CRISNet MLS and/or CARETS. All data, including all measurements and calculations of area, is obtained from various sources and has not been, and will not be, verified by broker or MLS. All information should be independently reviewed and verified for accuracy. Properties may or may not be listed by the office/agent presenting the information.